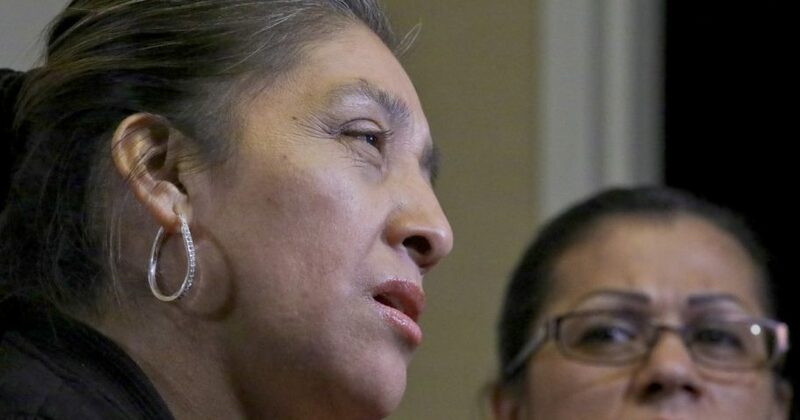 A Guatemalan living in the U.S. illegally who says she faced abusive working conditions as a maid at President Donald Trump’s New Jersey golf club doesn’t regret speaking out, even though she might lose her job and be deported. “The president says that in the places he owns he does not hire any undocumented workers. … It is a lie,” said Diaz, 46, a native of Costa Rica who worked at the club from 2010 to 2013. Do you believe this woman's statements?